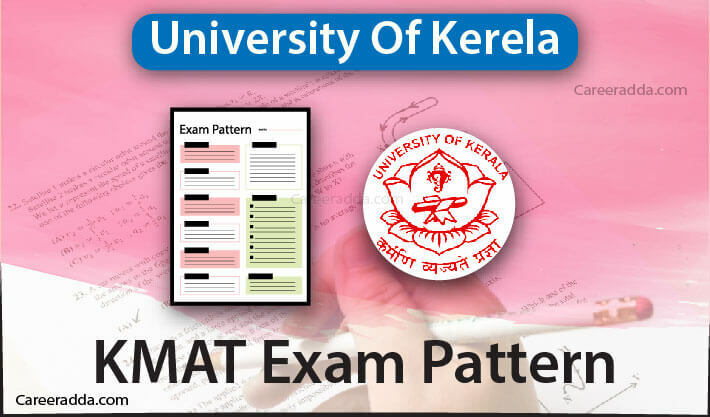 Kerala KMAT Syllabus 2019 : KMAT exam pattern and selection process 2019 is given in detail in the official notification. KMAT is a multiple choice test that tests the ability of candidates in different topics. The medium of the test is English and the test is conducted for a duration of two hours and thirty minutes. The syllabus for KMAT is similar to other national-level MBA entrance tests like CAT and CMAT and the test will have questions under four sections. The official notification for KMAT February 2019 was released by the Admission Supervisory Committee on the 31st of October 2018. The Cochin University of Science and Technology will conduct the test on 17th of February 2019. 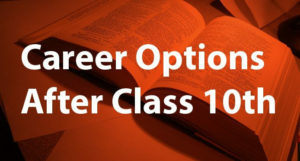 Candidates can refer good preparation books and previous year question papers. 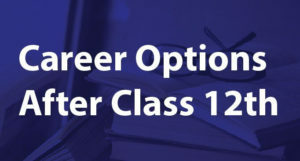 The past question papers are given on the home page of KMAT 2019 to help the applicants. It is conducted as a pen-and-paper-based test. Candidates are recommended to remember that there will be a negative mark of one mark for every wrong answer. 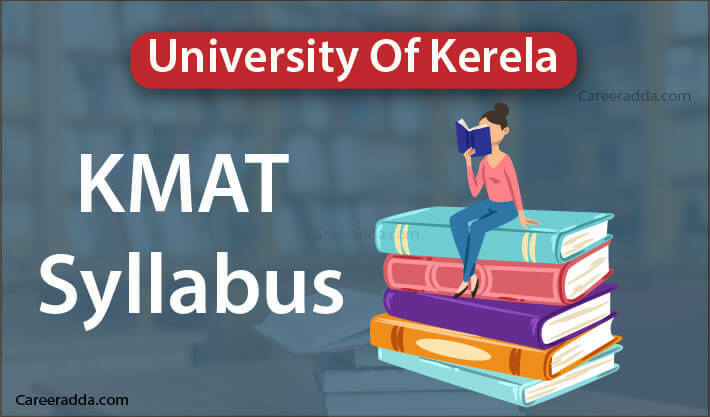 For admission of students to the MBA course in colleges and B-Schools in Kerala for the academic year 2019-20, the KMAT February 2019 will be conducted on the 17th of February 2019. Based on the performance of candidates in KMAT February 2019, candidates will be shortlisted for group discussion and interview. The weightage ratio for the entrance exam, GD and interview are 80:10:10 respectively. Based on the rank list published by the convening authority, candidates will get admission in the participating institutions for which they have applied separately. Kerala Management Admission Test is conducted for two times a year. The first is in February and the second exam is conducted in June. Candidates, who could not score well in February, can take up the improvement examination in June along with other candidates freshly applying for the June examination. Even though they have taken February exam, candidates planning to take up June Exam again will have to apply separately. In addition to KMAT, management colleges in Kerala also consider CAT and CMAT scores for admission of students to the MBA course. However, MAT Score is not considered valid by B-Schools in Kerala. So, if a candidate has MAT Score, he/she will have to take up KMAT. If he/she has a CAT/CMAT score, there is no need to take up KMAT. They can apply to management colleges in Kerala with their CAT/CMAT Score. 1. Will I Get The Admit Card For KMAT Exam Delivered To My Home? No, you will not get it to your home. You will have to download it from the official website of KMAT. You can continue checking the website after submission of application and before the date of examination. Once, the admit card is released, you will find a link on the home page. You can get the admit card to your system by providing your application number and password and then, you can take a print out of it. 2. In The Case Of Any Issues With The Exam Process, What Can I Do? You can contact the helpline numbers at 0471-2335133/8547255133. Even, you can get help by sending your email query to kmatkerala@gmail.com. The head office of KMAT is located at Vazhuthacaud in Thiruvananthapuram. You can get in touch with this helpline for any issues like inability to download scorecard, non-receipt of unique ID, etc.